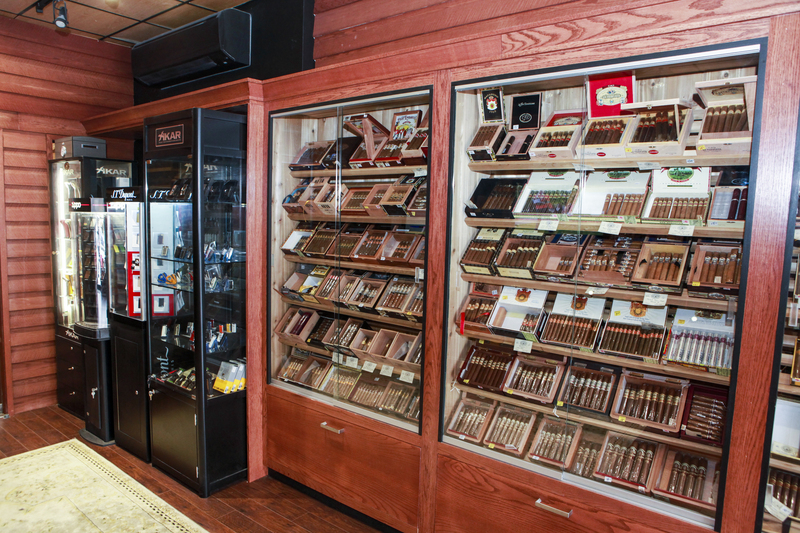 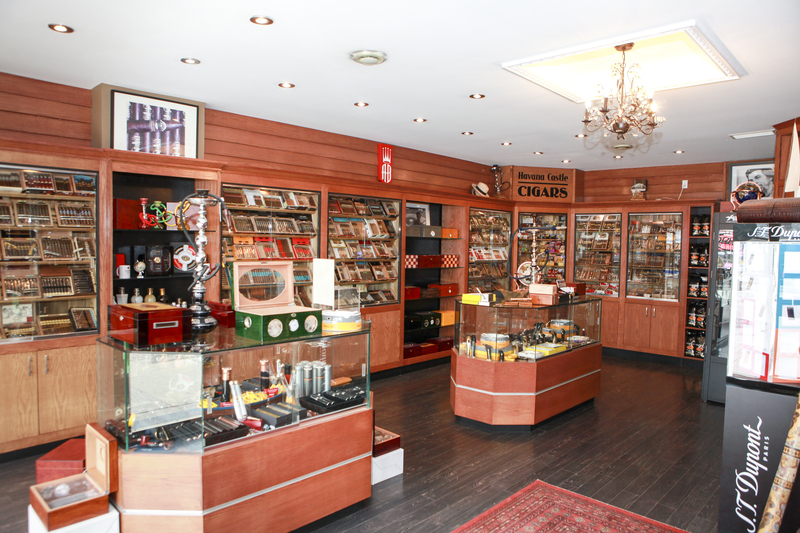 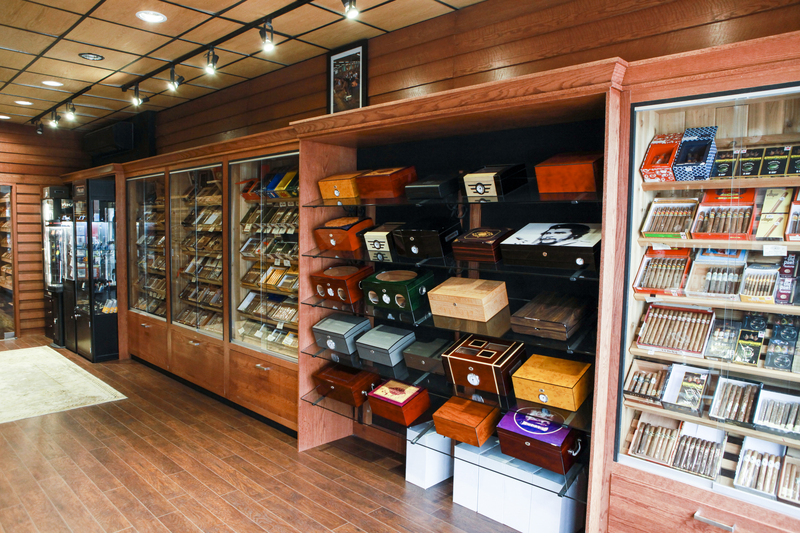 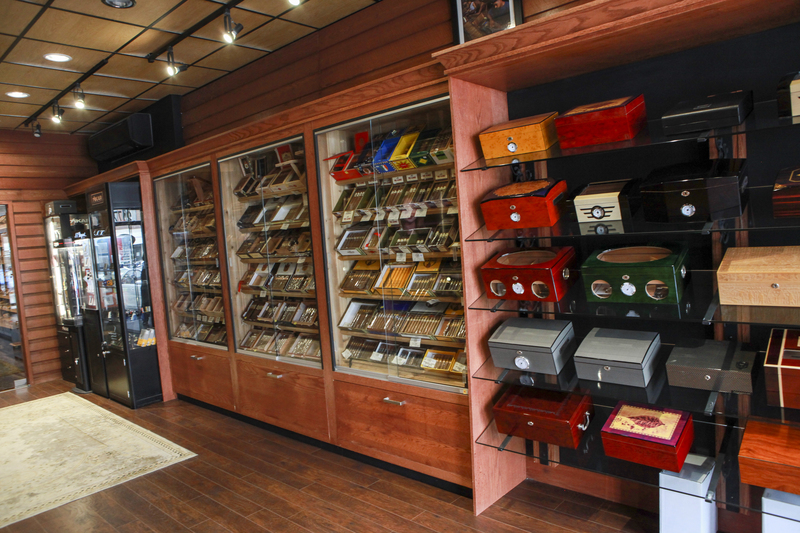 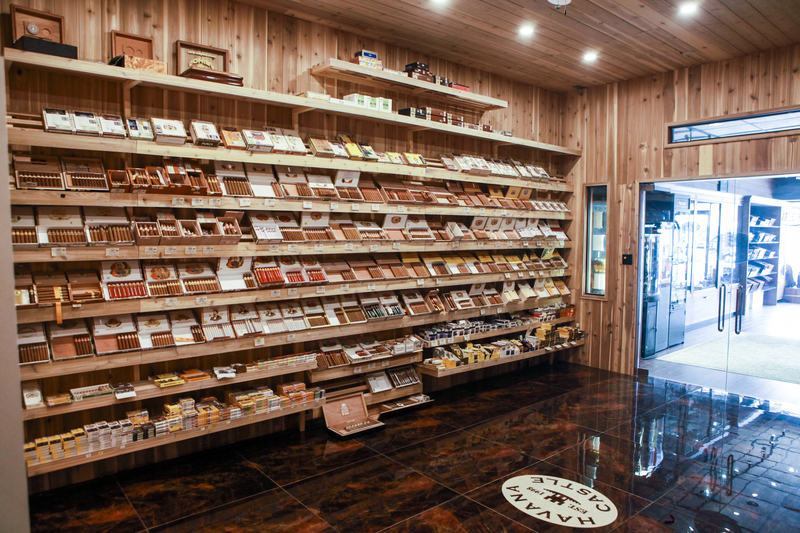 If you’re in beautiful Toronto, Canada and you’re looking for a superb cigar, be sure to drop by our Toronto store. 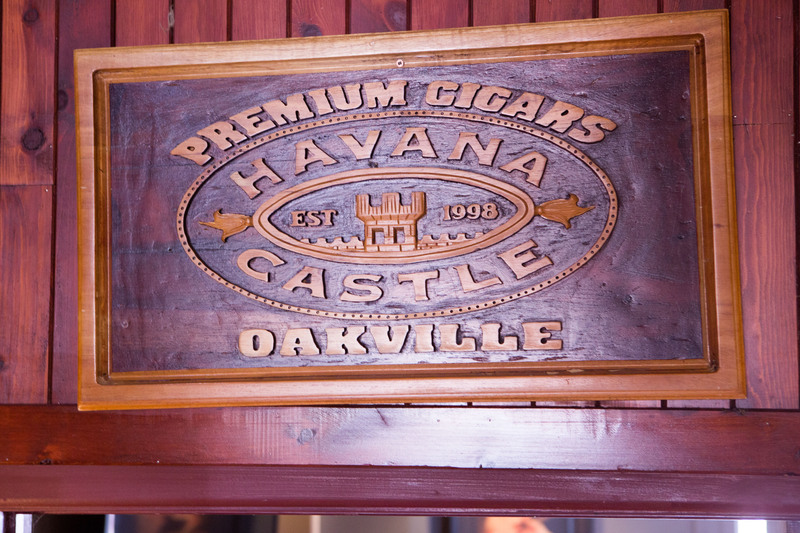 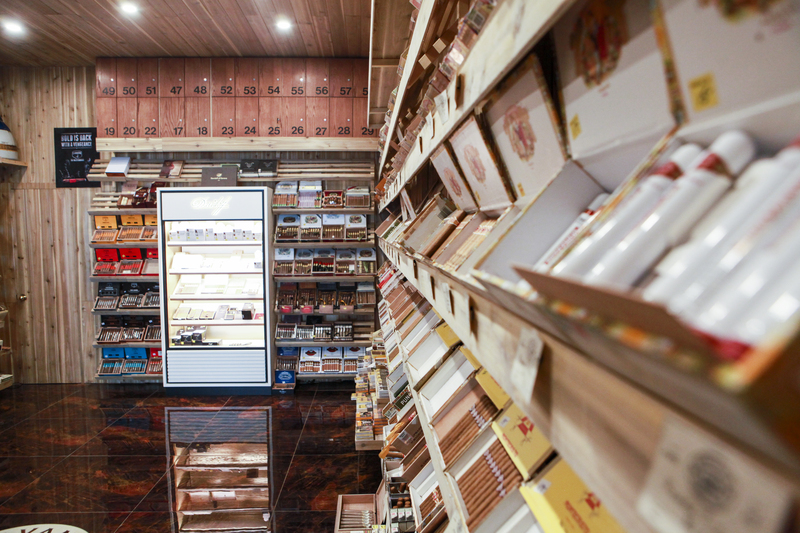 Havana Castle Cigars Toronto is run by Branch Manager, Alex Razek. 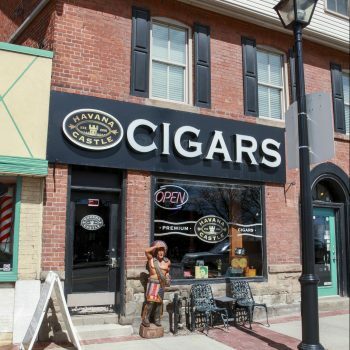 He’s one of the co-founders of Havana Castle Cigars! 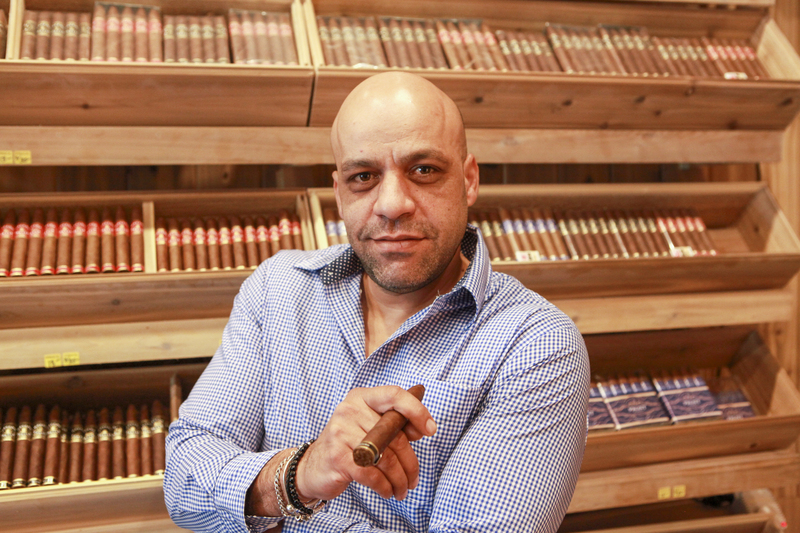 Alex founded the company (alongside Andy Razek) over two decades ago. 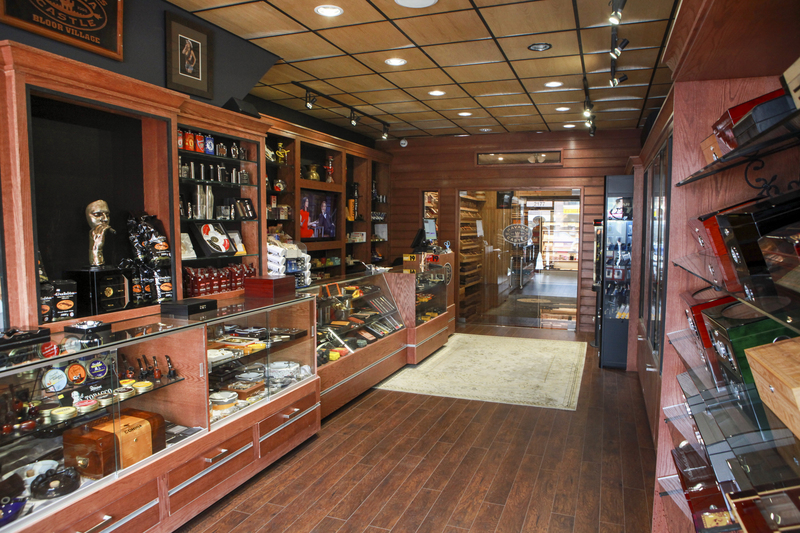 Since he brings decades of passion, dedication and skill to his duties, as well as tons of entrepreneurial spirit, he’s a great person to talk to about cigars. 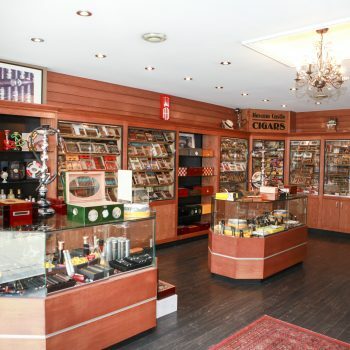 Alex knows so much about cigars from all over the world, including his beloved Cohiba cigars from Cuba. 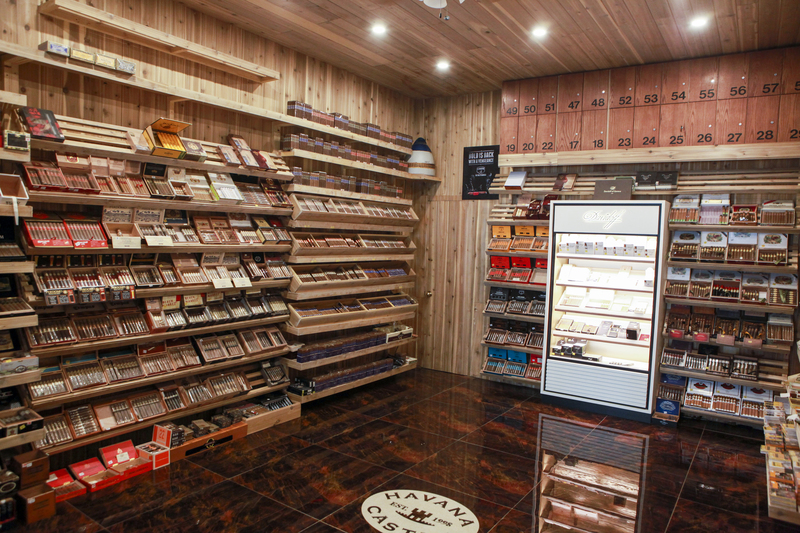 He’s also one of the creators of our company’s esteemed House Blend cigars…his favorite of which is the Blue Havana Castle Cigar. 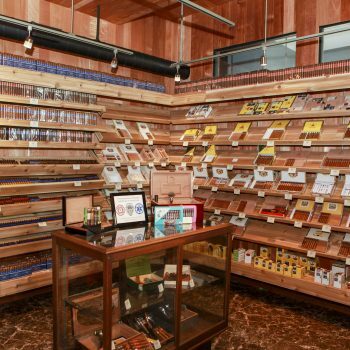 When Alex isn’t doing his part to keep the Toronto branch (and the entire company!) 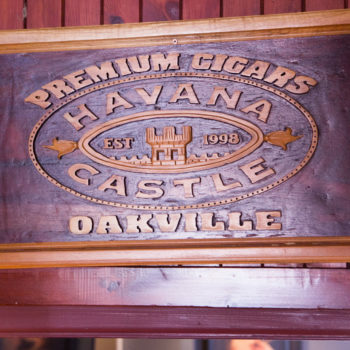 thriving, he may be found swimming or cheering on the Blue Jays!